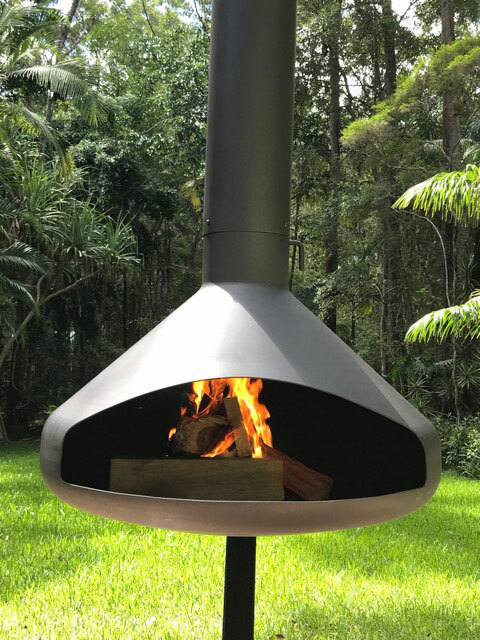 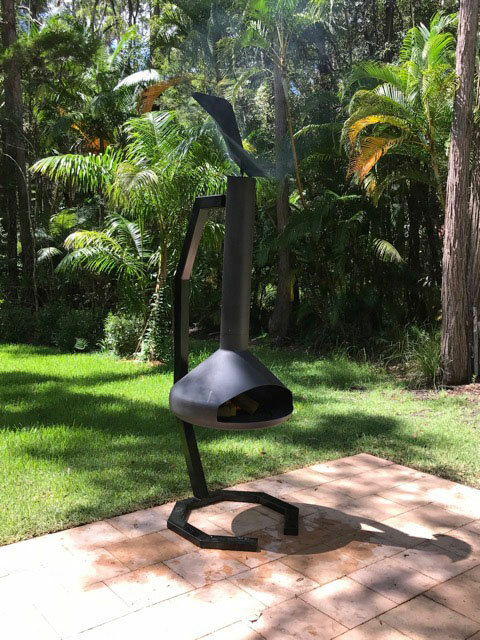 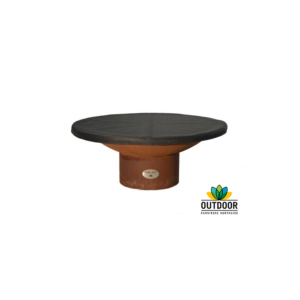 The Sirius Suspended Outdoor Fireplace combines the style of a designer home with our age-old love of natural fire. 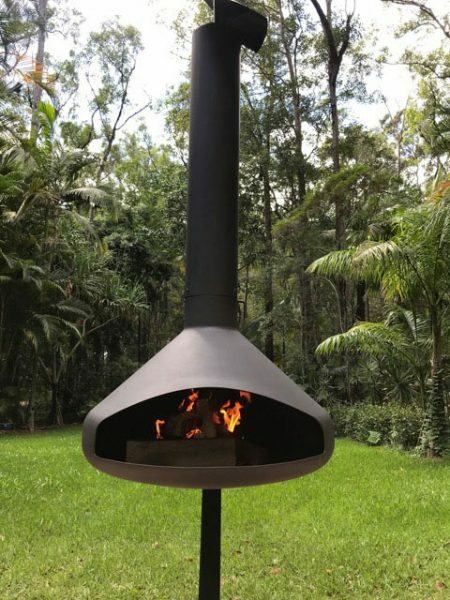 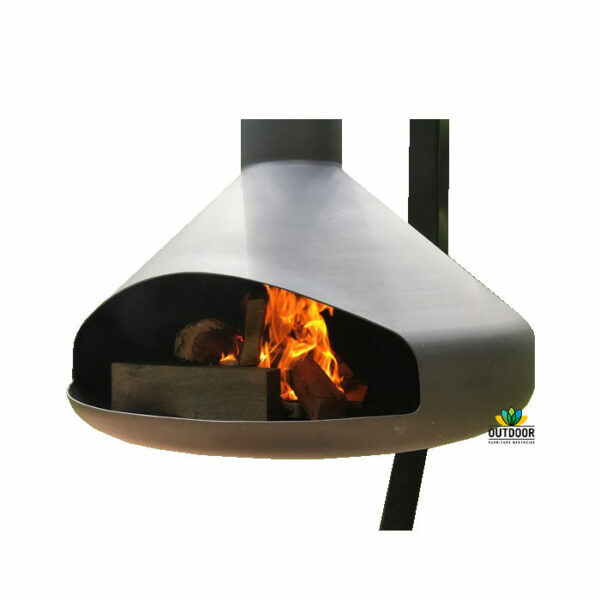 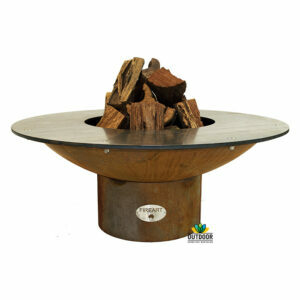 This incredible fireplace can be flued through the roof or hung externally or put on a stand. Stand and outer flues optional extras.